A motorcyclist who killed a dog walker after he rode on to a "pitch black" Fife road with no lights on before panicking and mounting a pavement is facing jail. Hundreds of people gathered at a former Fife airbase to watch as iconic jets bowed out of military service after four decades in poignant fashion. A man is facing court accused of stalking a woman all the way from Scotland to Greece during an alleged four-week campaign of harassment. The death of a man in a Fife town is being treated as murder. There were sad scenes in Kirkcaldy as the town's Marks and Spencer closed for good - as the retail chain opened a brand-new branch in neighbouring Glenrothes. 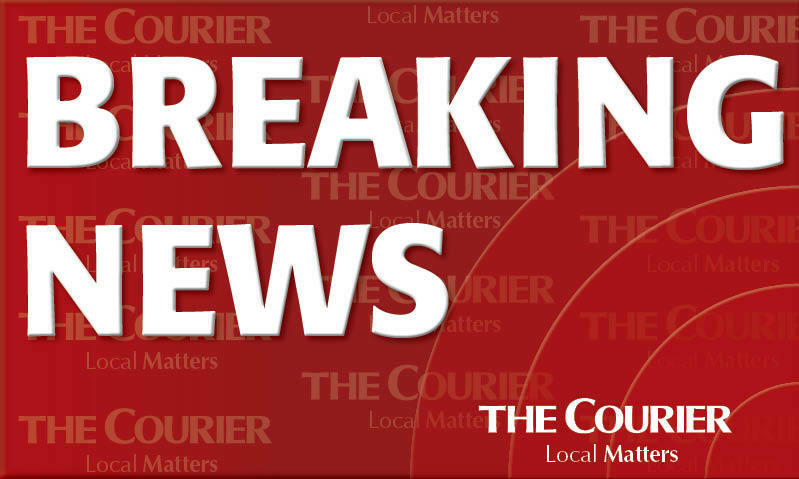 A lorry has collided with an electrical sign near the Tay Road Bridge. Forget Chariots of Fire, St Andrews witnessed Sleighs of Fire yesterday. The Kingdom's favourite musical duo have returned with a new Christmas cracker sure to fill music fans across the globe with festive cheer. A man who took a cocktail of ecstasy and cocaine before going on a knife rampage, only stopping when police ran him over with a car and battered him with batons, has been jailed for more than three years.